Translucent Stone Panels are among the innovative wonders when it comes to including materials for home construction. These panels are broadly used in the construction of contemporary homes. As a result of their second-to-none illuminating look, they add liveliness to their surroundings. This is among one of the most wonderful products made from blending of natural stones. Translucent stone panels are made of very thin natural stone panels supported by glass and epoxy creating illuminating effects. Translucent stone panels can be used in a range of places. A lot of homeowners and commercial businessperson these days prefer using these translucent panels to other materials at places where they are looking to get that special look. Concerning residential usage, they are used in segmentation, manufacturing of doors and windows, flooring, walls and ceiling. Translucent panels enable light to pass through, so it is broadly used in making places where people can revel in daylight very well. To ensure an additional attractive and magical look, one can use color changing translucent stone panels. In modern homes, translucent stone panels are widely used in the partitioning of certain areas. You can create an individual Partition In Your Living Room Through These Stone Panels that can be used as dining area. If your home does not have a separate study room for you, then you can create it inside your bedroom itself by creating a segmentation of translucent stone panels. It will give you a place to study without disturbing your spouse while he/she is sleeping. Translucent stone panels these days are largely used in making of office reception and cubicles. Cubicles created out of these stone panels are generally better than cubicles made of glass or other solid materials. It is also a universal fact that people who typically work in the natural or daylight are more industrious than people working in electrical lighting systems are. With this in mind, a plenty of organizations have started following an innovative style way of office construction Using Translucent Stone Panels. 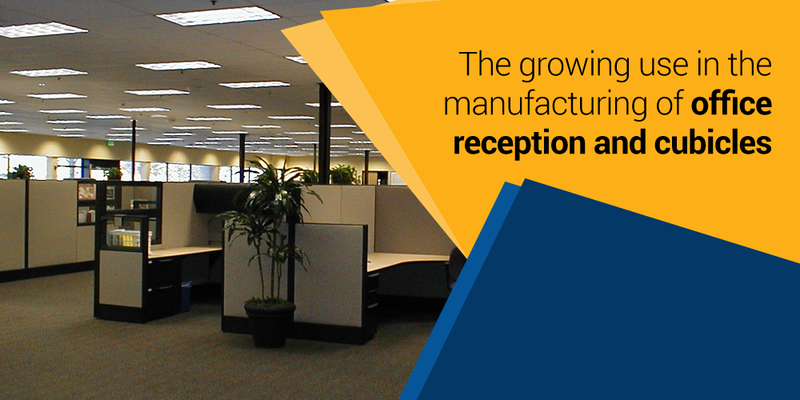 They enable light to traverse and save energy costs in addition to the enhanced productivity of employees. By the way, it is not accurate to call these artificial panels as translucent stone panels. Because they are not exactly stones. They are the perfect blend of stone, glass and chemical adhesives. Therefore, it is better to call them translucent panels only. However, they are popularly known as stone panels, because of the fact that stones are the key ingredient of translucent panels. Nowadays, more and more people are being attracted towards using translucent stone panels in their homes. Although it is more costly than normal glass and other stuff used for similar purposes yet the effects created by translucent panels along with durability and portability makes it a universal choice.